Talk Crypto Blog » What is Geth? Understanding how to download and interact with the Ethereum blockchain is a crucial part for anyone learning Ethereum. There’s also Haskell and Java. There is a more detailed description here. 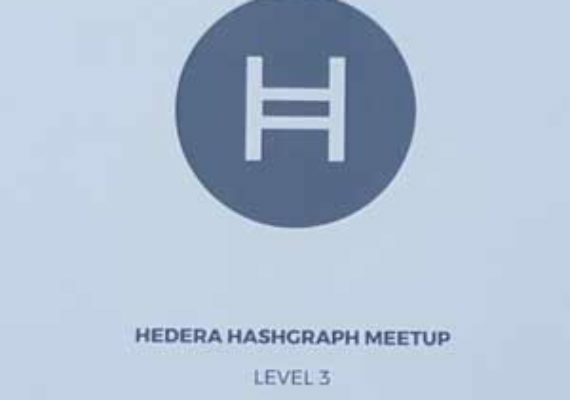 Here we will focus on Geth. There are several ways to download Geth. One is to visit https://geth.ethereum.org/downloads/ and download the latest version suitable for your OS. 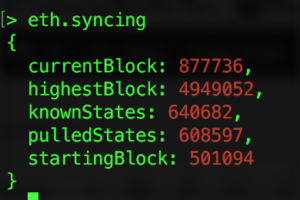 Once connected, run eth.syncing to get the current block and the highest block. 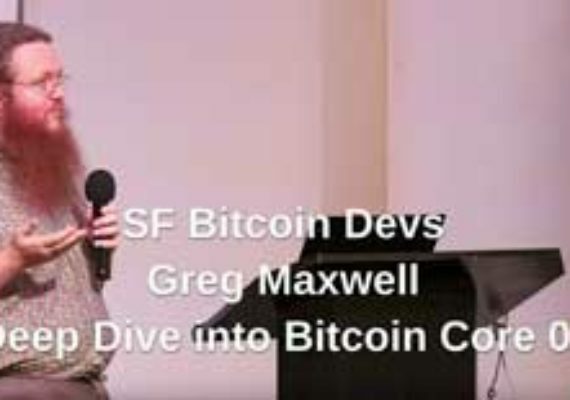 Note that this your CPU load is going to go through the roof as geth kicks into life as you download the entire blockchain. If you have Mist or Ethereum Wallet, you can open it up and you should see the same download status. This will take less space and sync even faster. Note that sometimes you might run into errors such as “Synchronisation failed, dropping peer” or “Ancestor below allowance”. This will mainly be due to no peers being available so you’ll just have to be patience and wait. Here I had to wait 20 minutes. 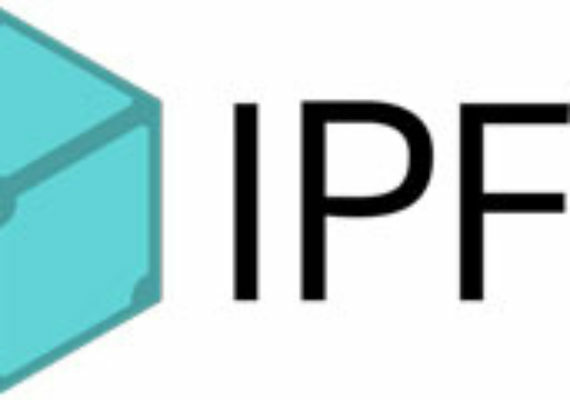 Where does IPFS store it’s files?